Today, BGCI publishes The Red List of Tovomita, a Neotropical genus of Clusiaceae. This Red List assesses all 50 species in the genus. Four species, only 8% of the total, are assessed as threatened, 26 species (52%) as Least Concern, 19 species (38%) as Data Deficient, and a single species is assessed as Near Threatened (2%). Tovomita is a genus of medium to large trees, rarely shrubs, found across the moist forests of Mesoamerica and South America. Despite being the third largest genus in the Clusiaceae, the genus is relatively poorly known. There has never been a globally comprehensive taxonomic treatment of the genus; and prior to this Red List publication there were no IUCN Red List assessments of accepted Tovomita species. The main threats affecting Tovomita species are deforestation due to land use change to agriculture, pasture and urbanisation. 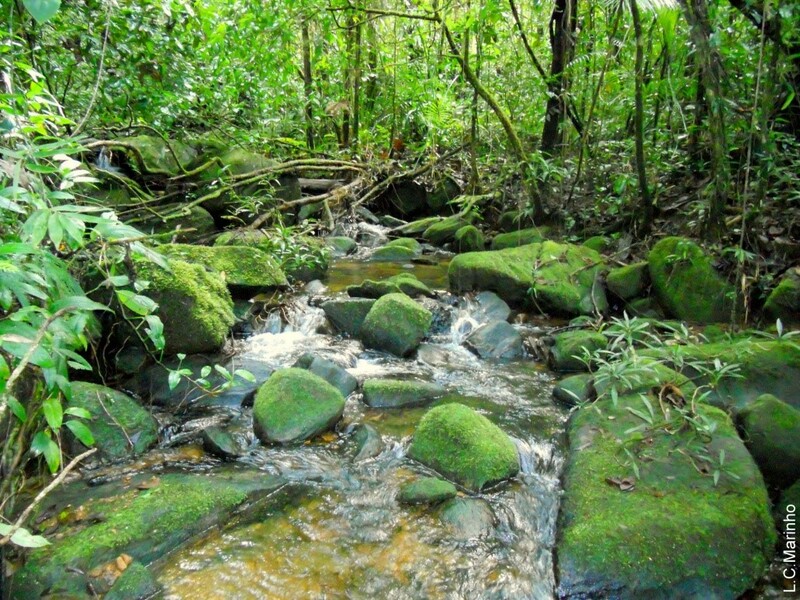 In the Atlantic Forest, where 11 species of the genus occur, the main threat is cacao plantations, called “cabrucas”, which remove the understories from the forest and keep the tallest trees for shade. However, this drastically reduces humidity, making the habitat unsuitable for Tovomita. The majority of Tovomita species are found in the Amazon Forest, here forest destruction for agriculture and pasture are the main threats. More than a third of Tovomita species are assessed as Data Deficient so it is not known if these species are of conservation concern. This is due to a lack of information about the full distribution of many species due to gaps in collection effort, population numbers and the quantitative impact of threats on the survival of the species. 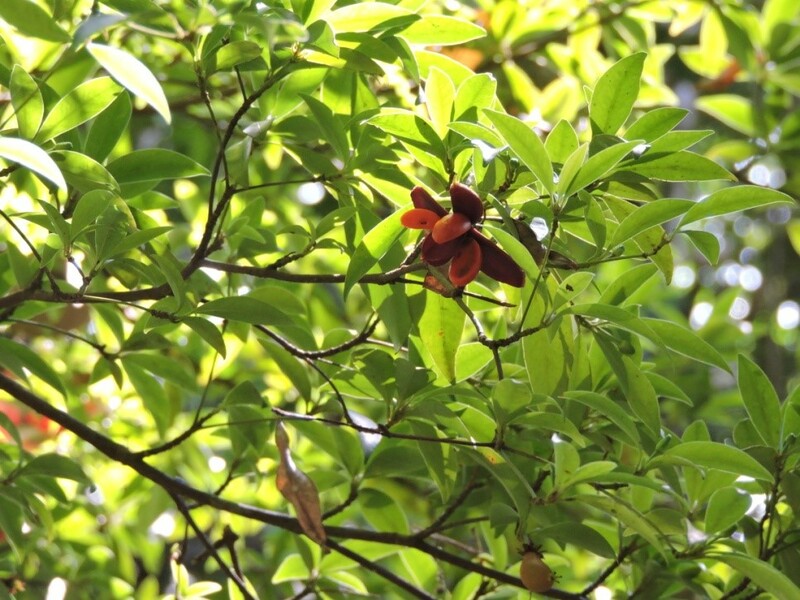 An ex situ gap analysis using BGCI’s database, PlantSearch, revealed that there is only one ex situ collection of Tovomita, which is not identified to species level. Little is known about seed storage behaviors or propagation methods needed to conserve this species in ex situ. As Tovomita species occur across many diverse and complex habitats it is recommended that in situ protection measures are put in place. The Red List of Tovomita provides a baseline for the conservation status of the genus and also contributes to the Global Tree Assessment which aims to provide conservation assessments of all the world’s tree species by 2020. All species of tree will be assessed, no matter how poorly known. For more information about this initiative and how to get involved, see the Global Tree Assessment website. Download the Red List of Tovomita here.